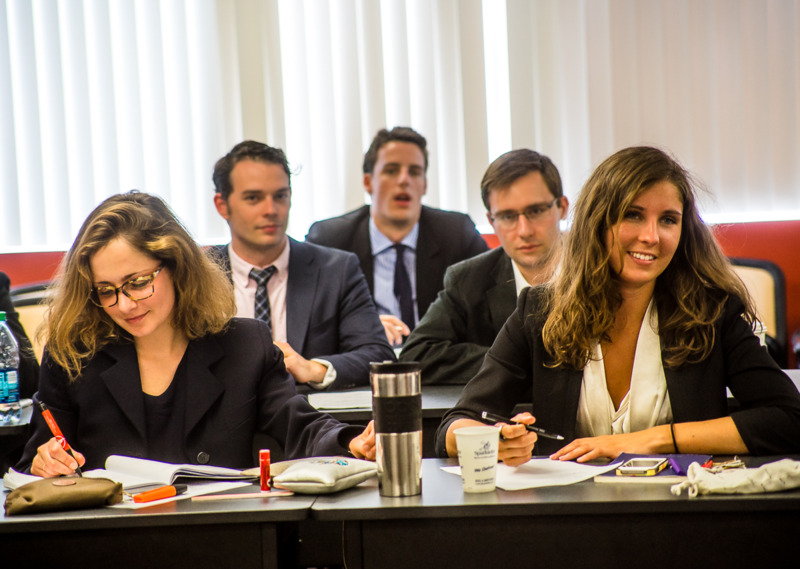 Since 2008, Vatel Los Angeles is offering a unique hospitality education focused on American management. 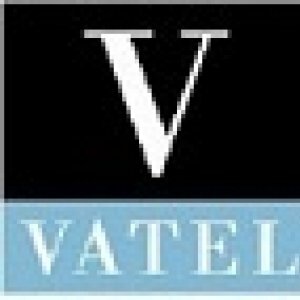 The quality of education combined with unique paid internships opportunities in some of the most luxurious hotels in the world are making Vatel Los Angeles a stepping stone to a brilliant international career. 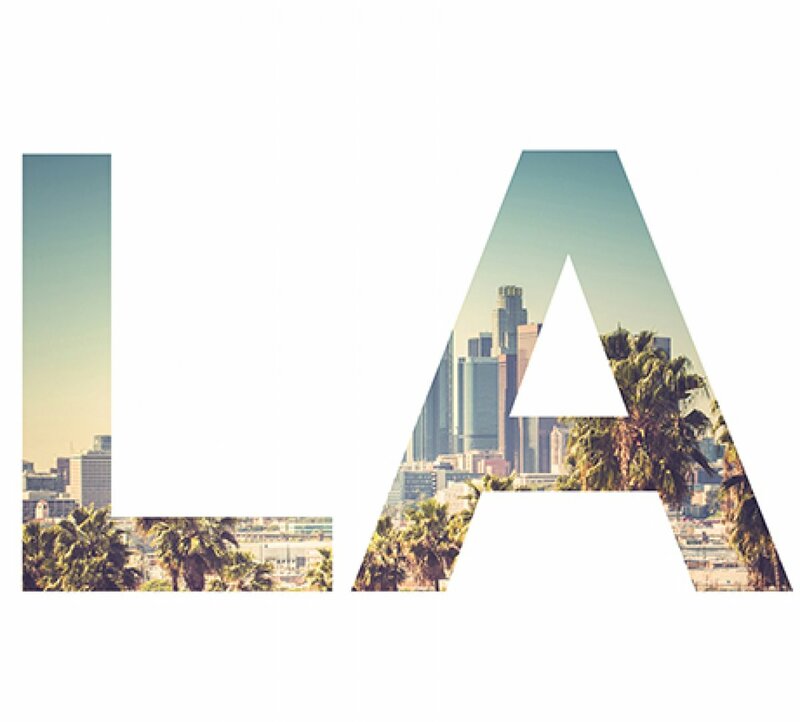 Los Angeles is one of the nation’s most diverse and active cities and the entertainment capital of the world. 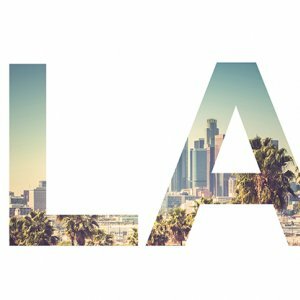 Often known by its initials, L.A., and nicknamed the City of Angels, Los Angeles is a world center of business, international trade, entertainment, culture, media, fashion, science, technology, and education. 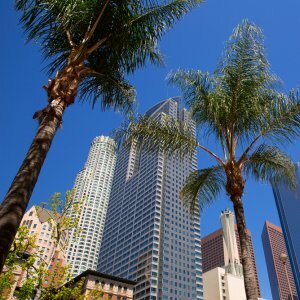 Los Angeles has been ranked the third richest city and fifth most powerful and influential city in the world, behind only New York City in the United States. The most luxurious hotel brands are to be found in Los Angeles and its surroundings. 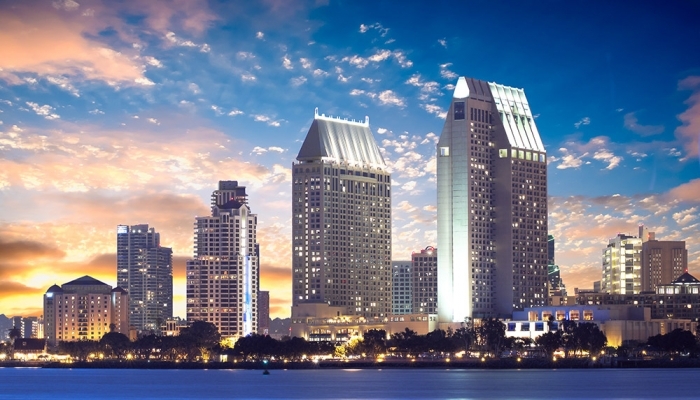 Vatel Programs in Los Angeles are offered by our partner Alliant International University. Alliant’s Los Angeles campus is located in Alhambra, in the western San Gabriel region of Los Angeles County. 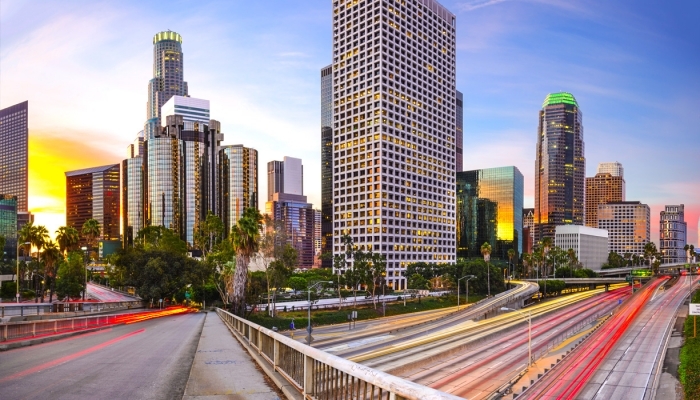 Eight miles from the center of downtown, the Los Angeles campus gives students immediate access to the sprawling metropolis. The campus’ surrounding area is a dynamic concentration of entertainment, business, and industry. Two-thirds of the state’s 100 largest corporations have their headquarter within this circle. The campus is home to 23 classrooms, a videoconferencing room, an integrated computer classroom, a computer laboratory, group study spaces, and two student lounges. Over 600 students are enrolled annually in a number of schools and programs. Alliant International University has achieved the highest level of accreditation available in the United States; WASC Senior College and University Commission (WSCUC), a regional accrediting body recognized by the U.S. Department of Education and the same agency under which other prestigious California and western U.S. schools are accredited such as Stanford, USC and UCLA. Vatel and Alliant's mission is to educate the next generation of managers and leaders for the world’s largest and most vibrant industry. We achieve our mission through a commitment to excellence in teaching, strong collaborations with hospitality industry leaders, real practical experiences and invaluable international exposure. Practical professional experience is an essential component of our academic programs and offers a holistic understanding of the hospitality industry, enhancing the definition and achievement of each student’s professional goals. Students progress through every program in cohorts with courses tailored to their group. The cohort structure ensures that students get the classes they need to graduate on-time. Our faculty members are experts in management education and strive to prepare our students for a successful career in international hospitality management. 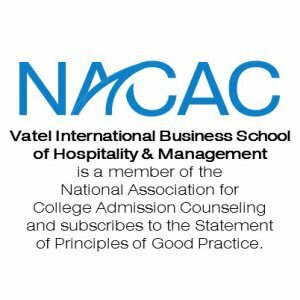 Vatel USA is a member of the National Association for College Admission Counseling (NACAC) and subscribes to the Statement of Principles of Good Practice.